MOSCOW (Sputnik) - The United States has not provided Russia with specific proof to substantiate its claims that the ground-launched SSC-8 cruise missile (Russian designation 9M729) violated the Intermediate-Range Nuclear Forces Treaty (INF), Russian Deputy Foreign Minister Sergey Ryabkov told Sputnik Thursday. "We fulfill the contract in full, without exemptions, without exceptions, without deviations from the requirements. Our 9M729 system has never been tested for a range banned by the contract. We see no other reasons why the United States would make claims to us regarding the treaty and specifically regarding this system. The United States was unable to provide us with specific reasons why it concluded that this missile did not not meet the requirements of the treaty," the official said. According to Ryabkov, US claims on Russia's alleged violations are nothing more than "sweet icing used to cover a void position." "We will continue to emphasize that this icing has nothing under it: there is no dough, no content, no substance at all. It's all fake. They are illusionists in the field of arms control policies who are trying to mislead NATO allies and the international community as a whole," the diplomat said. The United States must turn to fulfilling its own obligations under the deal to ensure the treaty's survival, Ryabkov said, adding that if Washington is not ready to the dialogue with Russia, the responsibility for the failure of the pact would rest with the US party. Russia does not understand whether the United States wants the Intermediate-Range Nuclear Forces Treaty to be ended or is ready to work jointly with Russia to preserve the agreement, Ryabkov added. "We don’t understand the essence of the US current position. Do our partners in Washington want us to work toward preserving the treaty or have they finally decided that following suspension of the treaty, as they told us clearly at the consultations [in Geneva], the official and complete withdrawal from the treaty will follow?" the official added. 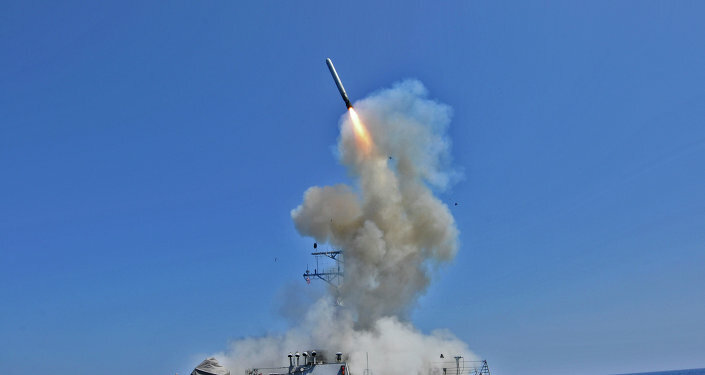 Ryabkov recalled Russia's statements on US deploying Aegis Ashore systems in Europe and the capacity of these systems to fire missiles banned under the treaty. "Therefore, in asking how Russia is going to fulfill the treaty, the US side is wrong, to say the least, and strictly speaking provocative," the diplomat added. Russia is ready to meet its US partners to discuss the Intermediate-Range Nuclear Forces Treaty at any time, Ryabkov stressed. "We are ready to meet any time that is convenient and acceptable for the United States. If they name time and place, we will be there. We have always said this and we repeat it again. But so far we do not see readiness for such contacts," the diplomat said. Earlier, US Ambassador to NATO Kay Bailey Hutchison said that Washington would completely withdraw from the INF Treaty after a six-months transition period starting on February 2, and urged Moscow to provide convincing evidence of compliance with the INF during this period to save the 1987 pact. 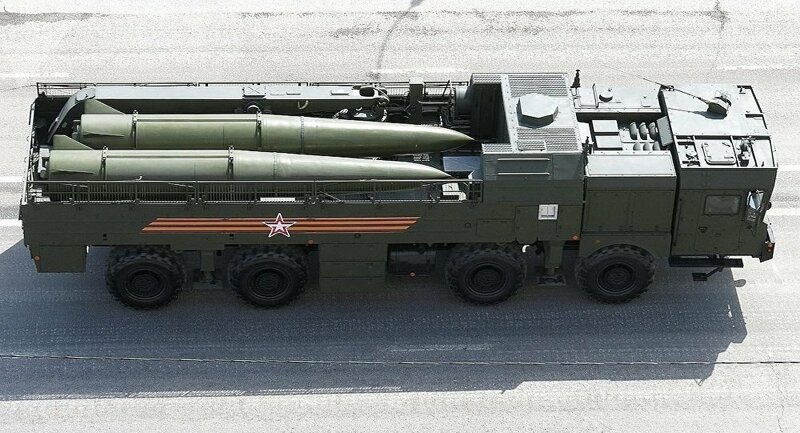 The United States has repeatedly raised concerns about Russia developing the SSC-8 cruise missile whose range is between 500 and 5,500 kilometers (311 and 3,418 miles). In early December, US Secretary of State Mike Pompeo said the United States would suspend its adherence to the INF Treaty within 60 days unless Russia returns to full compliance with the agreement. Russia has repeatedly refuted US allegations that it violates the INF Treaty, saying Moscow has very serious questions regarding the accord's implementation by the United States.